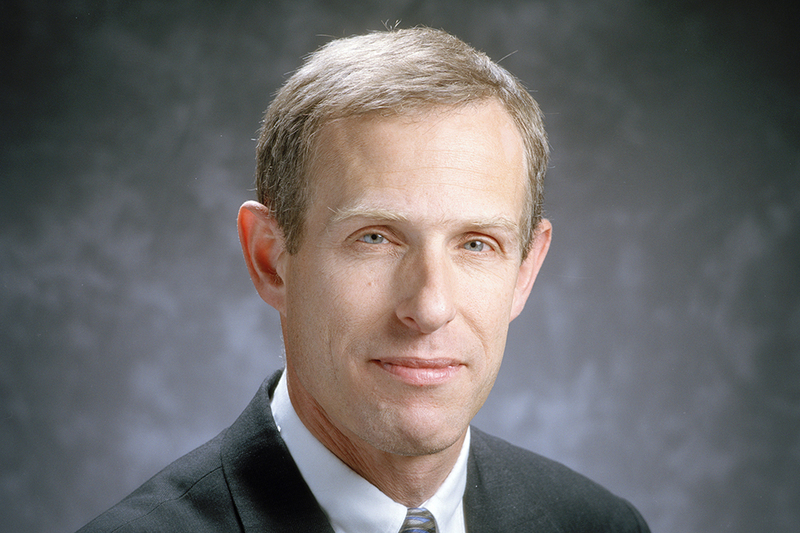 On Aug. 1, Dr. Andrew Gerber assumed his responsibility as the Director of the Georgia Tech Research Institute (GTRI). Gerber’s role includes acting as the chief facilitator for students, faculty members, and research sponsors for GTRI. He was selected from 48 potential candidates by a selection group of fifteen individuals. “A big part of my job will be making connections between different efforts — within GTRI, across Georgia Tech, and between Georgia Tech and the outside world — to create programs with deep technological roots which address key problems at the local, state, national and global level,” said Gerber. The GTRI operation units serve researchers involved in more than $300 million of problem-solving projects. Gerber has multiple layers of experience in national security technology. Previously an associate head of the Air and Missile Defense Technology Division at Massachusetts Institute of Technology Lincoln Laboratory, he focused primarily on air and ballistic missile defense. Gerber has also headed the Sensor Systems Division of the Lincoln Laboratory. “It also seems fitting Andy is the new director, given his formal education as a physicist, since GTRI has its roots in the School of Physics and many of the early directors were physics professors,” said Steve Cross, an Executive Vice President for Research at Tech and the current interim Director of GTRI. A member of the Lincoln Laboratory in 1988, Gerber later contributed to creating the laboratory’s Aegis Ballistic Missile Defense program. He advanced to become a leader of the ALTAIR radar located in the island of Kwajalein among other Marshall Islands for the U.S. missile testing range. Gerber’s expertise is primarily in the field of space surveillance programs. His other past titles include Intergovernmental Personnel Act Appointee. While holding that title, Gerber worked mainly with the Navy’s Program Executive Office for Theater Surface Combatants. Gerber has collaborated with GTRI researchers prior to his transition to director of the institute. Earlier this year, he visited GTRI and it was at that point in time that Gerber became significantly more interested in GTRI’s activities and projects. The majority of GTRI research is based on government sponsor-driven initiatives. According to Gerber, despite the overall decline in federal research funding, requests for research from sponsors have not necessarily seen a similar decline. Producing well articulated problem statements for thought-shaping processes at the senior leadership level is yet another important area that GTRI looks to target and work towards, according to Gerber. Basic research in physics has historically overlapped with the U.S. government’s interest to strengthen national security. Gerber noted that the development of radar systems during World War II was a result of work conducted by physics departments at institutions such as the Massachusetts Institute of Technology.